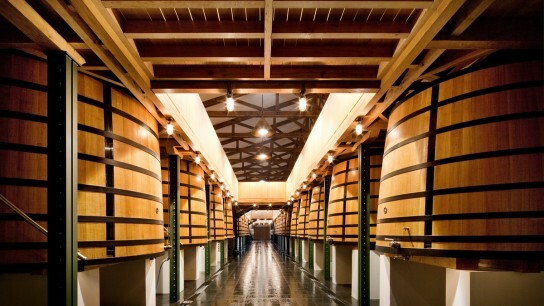 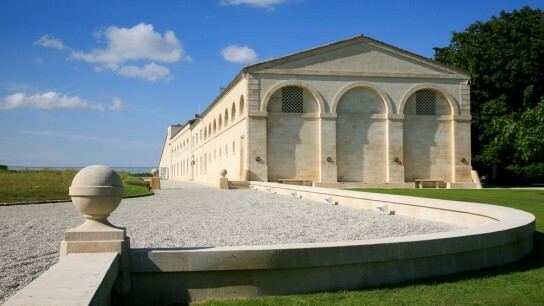 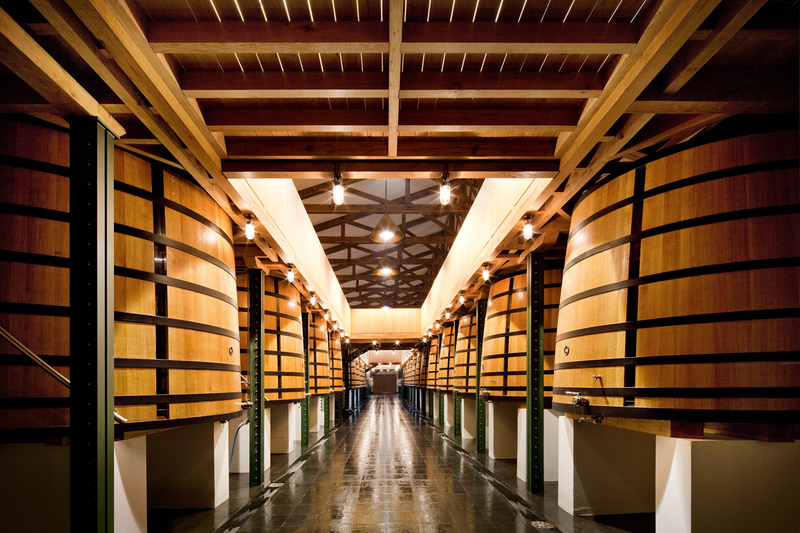 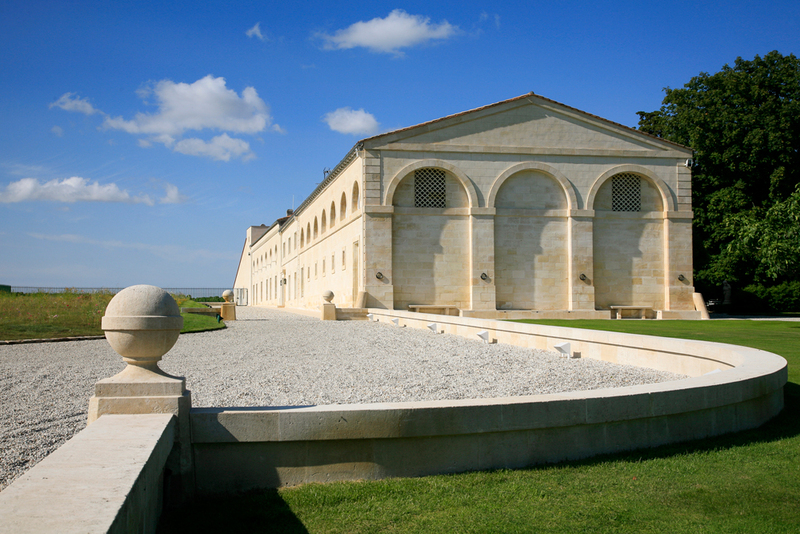 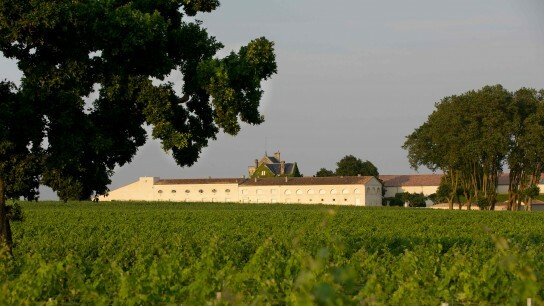 A classified First Growth, Château Mouton Rothschild spans 90 hectares (222 acres) of vines at Pauillac, in the Médoc. 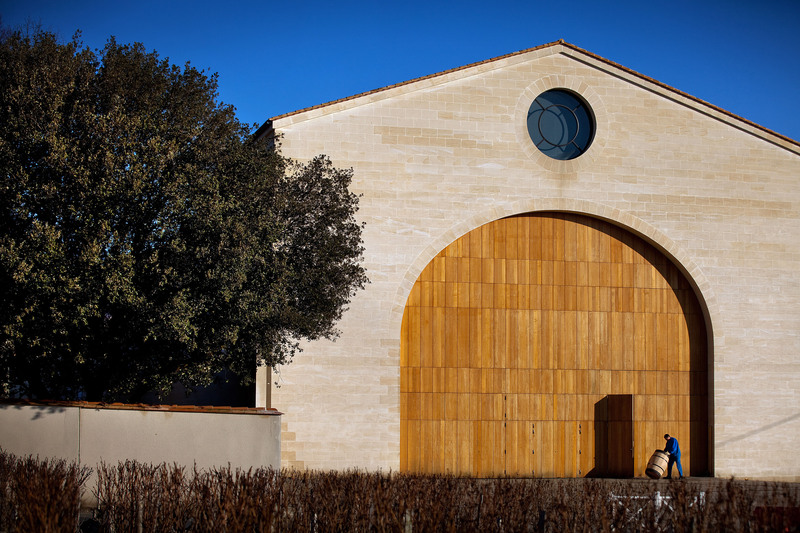 Its history is that of a magical encounter between a terroir and a man, the legendary Baron Philippe de Rothschild (1902-1988), renovator of Mouton and a pioneering figure in the world of wine. 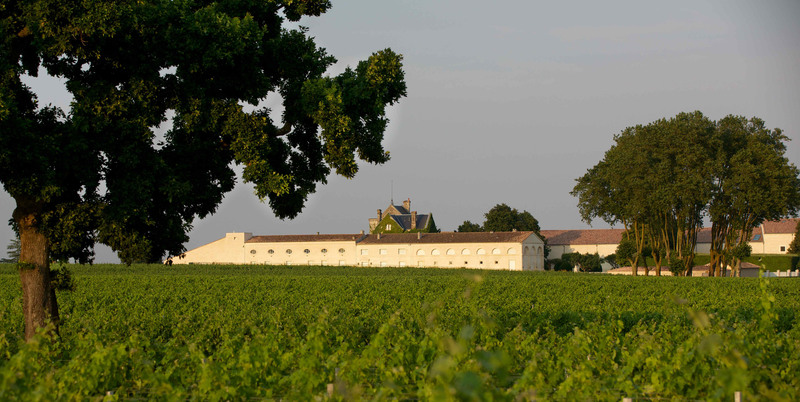 Baroness Philippine de Rothschild (1933-2014) who owned the property, has continued her father’s work and reaffirmed the link between Mouton and art while ensuring the continued excellence of one of the world’s greatest wines. 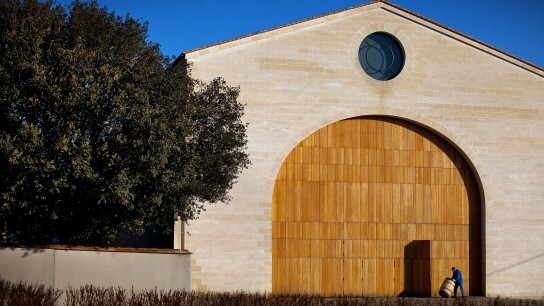 Now it is owned by Baroness Philippine children.